We'd appreciate your help by rating Atomic Sound. 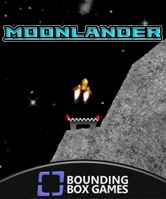 Bounding Box Games is a small indie games and apps developer. We need all the help we can get, and if you want to help us out (aside from buying Atomic Sound of course :) ) there is something you can do for us that won't cost you a thing: Give Atomic Sound a good rating on xbox.com. By maintaining a high ranking, this will have a direct impact on Atomic Sound's visibility on the XBox dashboard and in turn it will help us stay in business so we can make more stuff that people will have fun with. All you need to do is follow this link, log in to xbox.com if you aren't already, and give us some stars in the rating tool embedded in the web page. Hopefully you'll give us five stars! You can also do this on the XBox dashboard. Unfortunately, Microsoft made it impossible to rate Indie games from within your game library so if you've already bought or trialed Atomic Sound, you'll need to find it in the Marketplace in order to rate it there. The easiest way to find it is in the indie games music section. 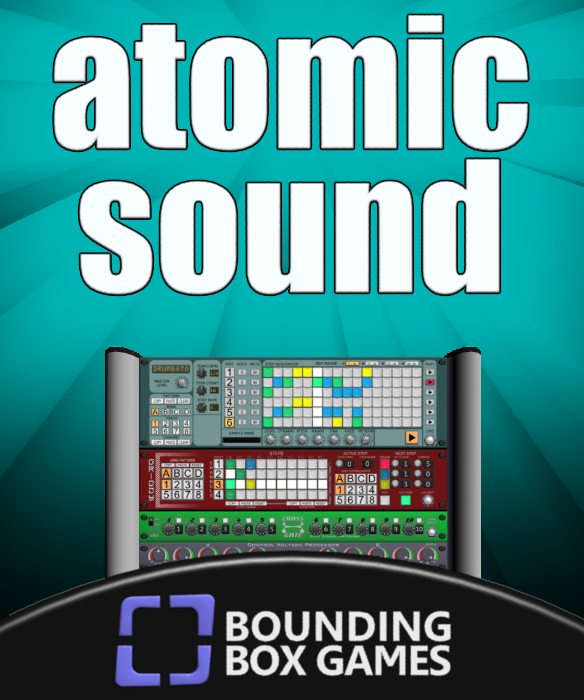 Thanks for your support :) Hopefully we'll see Atomic Sound on the Top Rated list again soon!